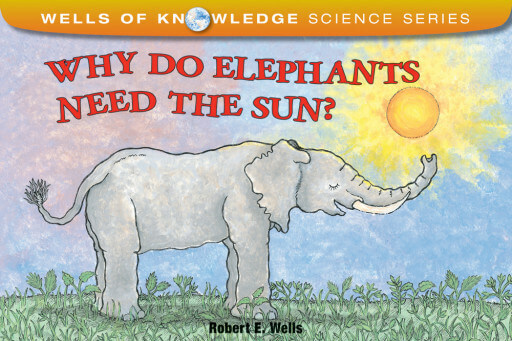 In Wells’s latest exploration of the natural world, he makes his complicated topic appealing with ink-and-acrylic illustrations showing both elephants and baboons among plants and trees, looking sadly at a dried-up water hole, cavorting in the rain, standing on a seesaw, even investigating a wind turbine…this is an easy, solid introduction. Wells’ picture books have been all about expanding young children’s horizons. His new book, on the sun, provides an approachable introduction to the subject while laying the groundwork for understanding topics (gravity, nuclear fusion) that students will tackle in later years…This title offers an appealing introduction to the sun, as well as a solid stepping-stone toward scientific literacy. An appealing, easy-to-understand format. Pen and acrylic cartoon illustrations and simple diagrams strongly support and enhance the text. 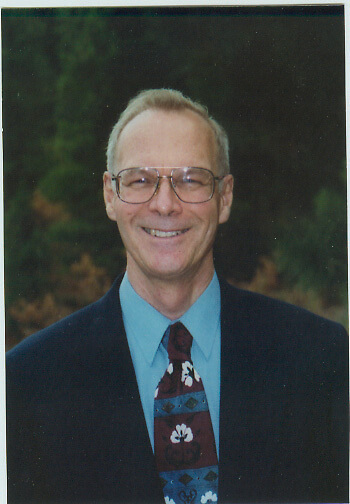 Information is factual and up-to-date…Wells has found a unique way to teach some otherwise difficult concepts…Overall, this is an excellent resource for budding young scientists. Kid-friendly and fun, this new science book would be a nice addition to your natural science collection. Wells uses brightly colored illustrations and bold quirky fonts to share insight into the processes of photosynthesis and the water cycle…Wells does a fantastic job at illustrating how things in nature are interconnected and how things depend on one another for survival.